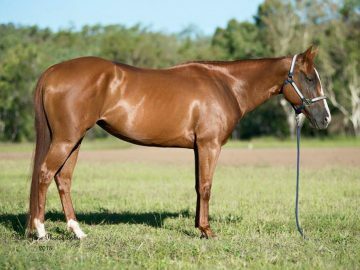 Horse Utopia can provide solutions for water and property efficiency, better the health and happiness of your horse, and simplify your movement recording. 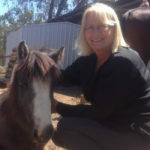 Our simple, easy-to-follow sessions and consultations are fine-tuned for any horse and property owners in Australia. 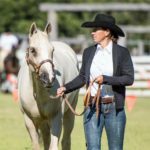 How Horse Utopia can help you! 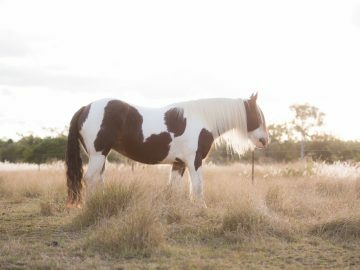 Create a happier horse and a more sustainable property with a plan to improve your pastures and paddock management and give ongoing advice. Information packed sessions tailored to help you with Paddock Management or Horse Health. No matter if it's for your horse sale, your favorite stud, any events or shows you want to capture or aerial drone photography, we can help. Very informative session this morning on soil health & pasture management! Should be on everyone's priority list to attend. So beautiful, Jane – Sounds like perfection, well done! Join us to be the first to hear of any updates, tips and any new services from Horse Utopia.